SZIMPÓZIUM III. 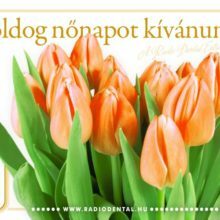 – 2019 FEBRUÁR 15-16. 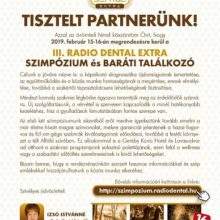 CBCT-KONZULTÁCIÓS NAP – 2018. NOVEMBER 10.